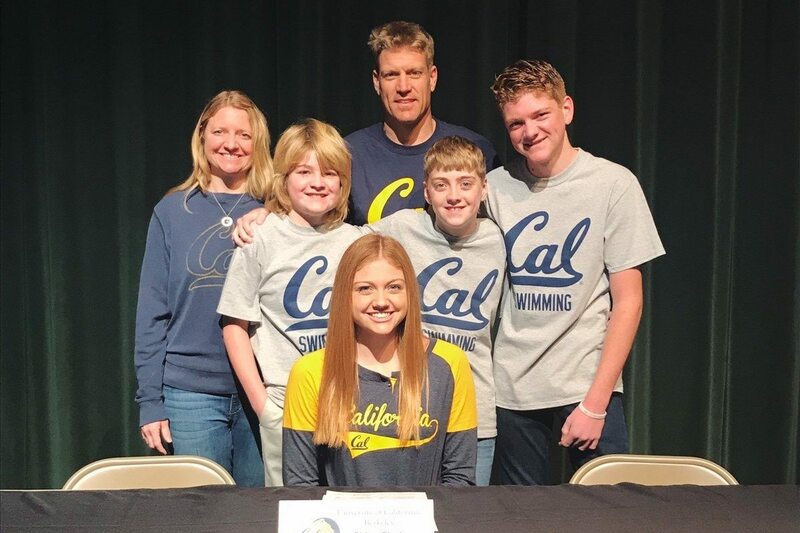 California’s Chloe Clark, our #12 recruit from the class of 2019, will finish Granite Bay High School six months early and head to Cal in January to begin taking classes, though she will not join the women’s swimming and diving team until the fall of 2019, per her coach Robert Collins. 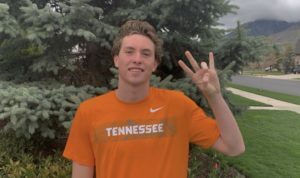 Clark swims for Sierra Marlins Swim Team and is a USA Swimming Scholastic All-American and NISCA All-American. As a sophomore she won the California High School state title in the 200 IM; as a junior she won the 100 back and was 3rd in the IM. 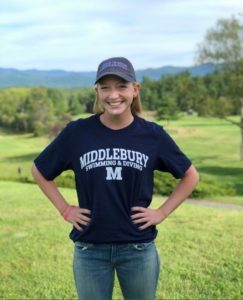 A true IMer who is strong in all strokes, she competed at this summer’s Speedo Junior Nationals in the 50 free, 100 back, 100 breast, 100 fly, 200 IM, and 400 IM. She finaled in both IMs and scored a PB in the fly. 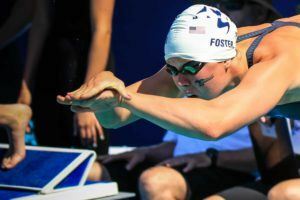 Most of her top SCY times come from December 2016, when she had a breakout meet at Winter Junior Nationals West. There, she was runner-up in the 200 IM (1:57.32), 7th in the 100 back (53.63), 9th in the 400 IM (4:13.94), 17th in the 100 free (49.27), and 18th in the 50 free (23.07). 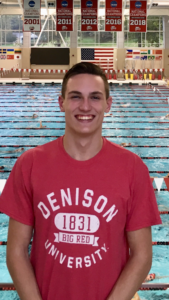 She ranks #16 all-time among 15-16 girls in the 200y IM, #40 in the 100y back, #59 in the 100y free, #60 in the 50 free, and #84 in the 400y IM. 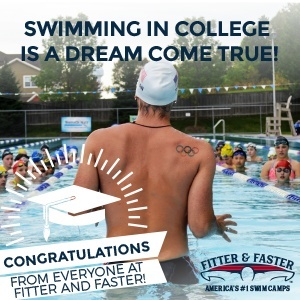 Although I like the recruiting for our Cal Bears, Stanford just keeps enrolling very elite swimmers and I am not sure if there is any team that can beat them. Had Baker stayed Cal would have given them a real “run for the money”.in the upcoming season.